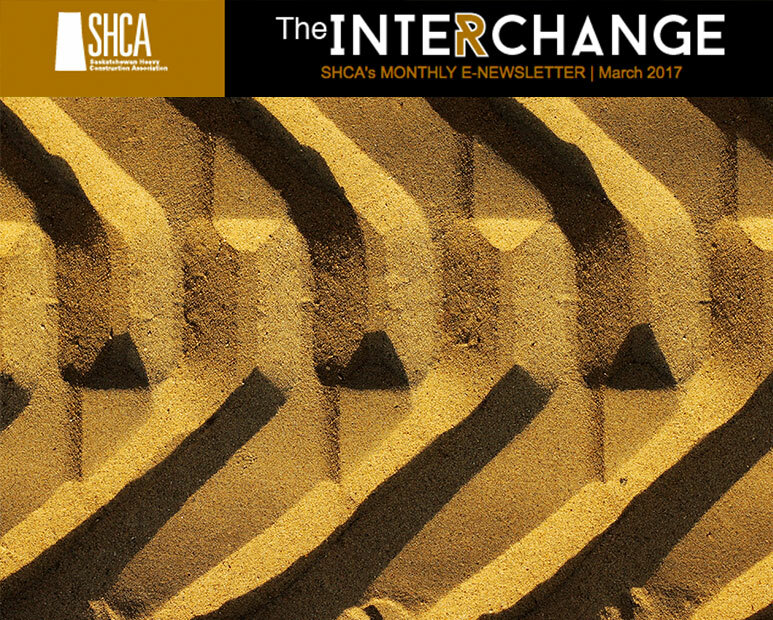 Welcome to the new SHCA website! that’s where you’ll find SHCA members working. If the Earth moved, it was us. 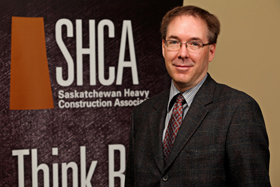 We are the Saskatchewan Heavy Construction Association (SHCA). 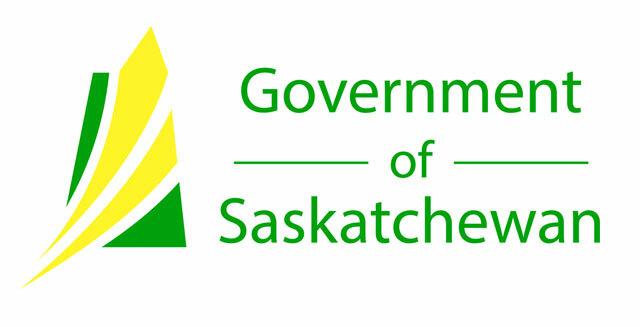 Our members are from all across Saskatchewan and we represent companies large and small. 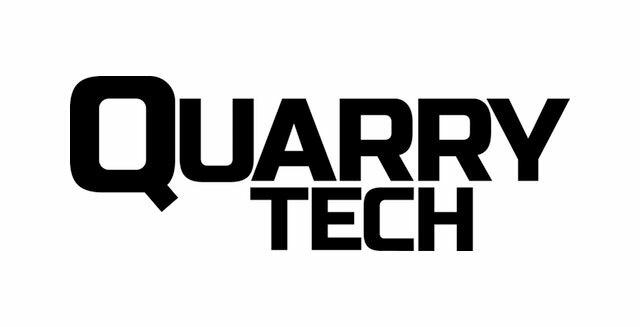 You’ll find them working on jobsites everywhere in our province and sometimes beyond. We are a member-driven organization with a president and staff who work with our board of directors, drawn from our regular and associate companies, to provide the best representation, advocacy and services. ASL Paving Ltd. has been a member of the SHCA since ASL was incorporated in 1950. Membership allows ASL Paving Ltd. to join effectively with others in our industry in order to present issues and concerns related to roadbuilding and heavy construction with a unified voice. 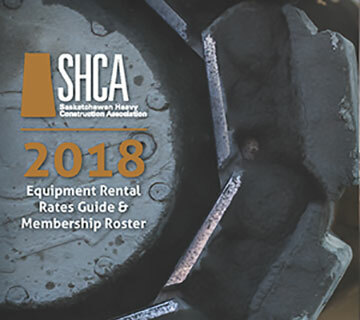 The SHCA is an organization that enjoys respect with our key clients and stakeholders, allowing the organization to be among the first to be consulted when issues arise. The most valuable aspect of membership is the connectivity it gives our managers on keeping track of what is happening in our industry. Knowing what jobs are out for tender and the bid results are a key reason why we have kept our membership. In addition to the daily tender information, we have an opportunities to keep connected with our suppliers at SHCA functions such as golf tournaments and the annual convention. 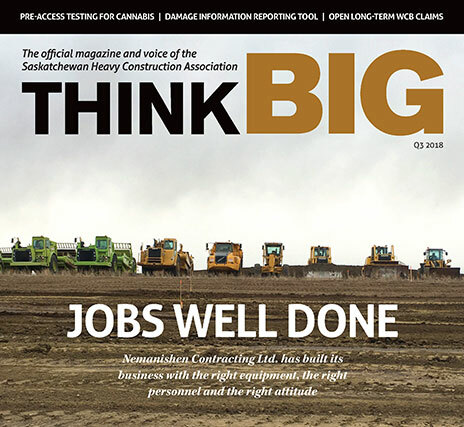 —David Paslawski, President, ASL Paving Ltd.
SHCA unites our industry to represent common issues we, as contractors, face in the changing business environment. 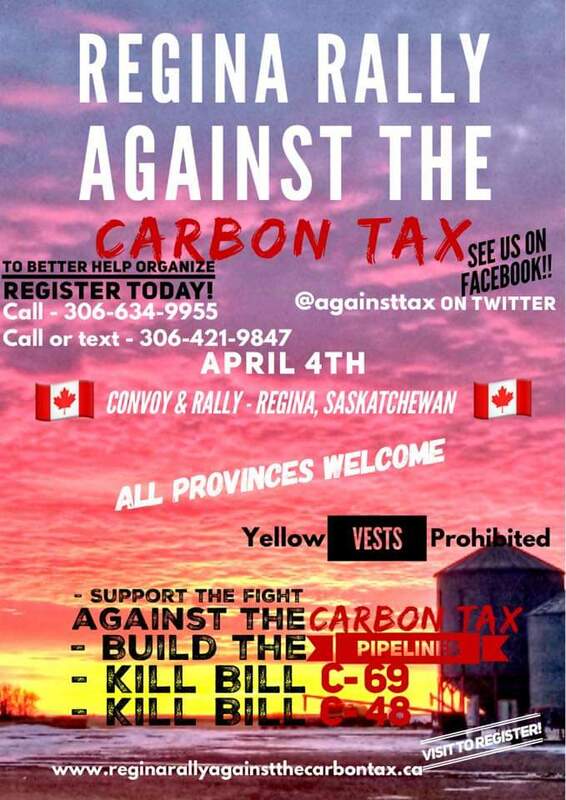 One of the most valuable aspects of our membership has been the opportunity to be a part of a strong lobby voice within the province. Additionally, we’ve had better access to safety and other training programs for our employees as a result of our participation in the association over the years. — Kelly Panteluk, Owner, Kelly Panteluk Construction Ltd.
To grow the association by developing effective affiliations with other groups and associations both inside and outside the industry and by broadening the scope of members to represent all aspects of the industry. To increase the stability of the association by promoting and supporting strong involvement in the association through their committee opportunities and their social and educational events. Recruiting younger members is considered critical to ensuring the long-term success and vitality of the association. Ensure long-term success of the association by improving and enhancing the image of the association as the voice of the industry in the province. This will be achieved through becoming more effective as an organization at the committee and staff level as well as through providing outstanding services to members that they truly value.